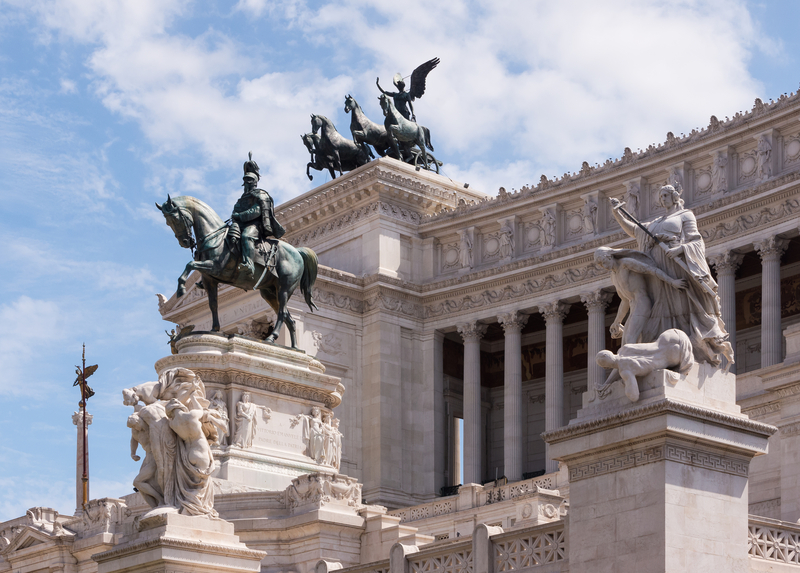 Visit one of the most iconic landmarks in Rome, Monumento a Vittorio Emanuele II. Located in the Piazza Venezia, the monument was erected in the late 19th century to honor the first king of unified Italy. The largest monument ever created out of Botticino white marble, it features Corinthian columns, a grand staircase, and several important sculptures. 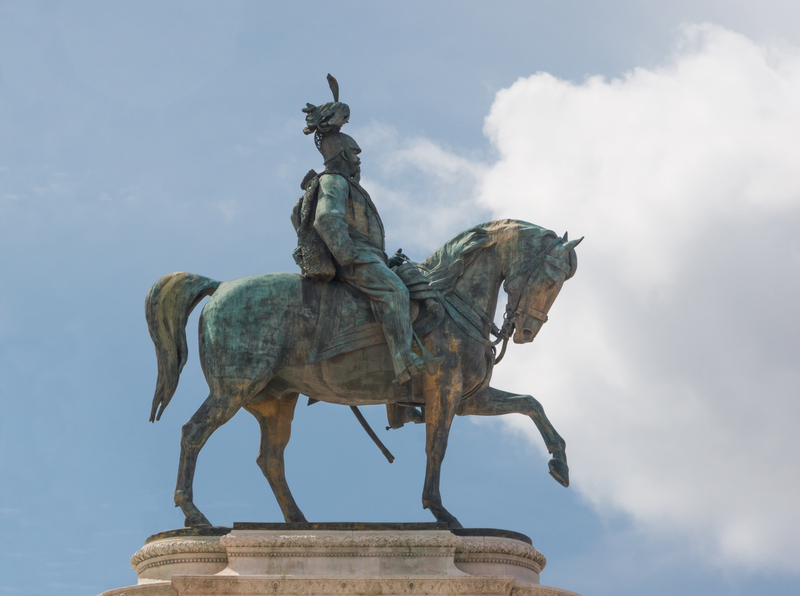 Admire the equestrian statue of Victor Emmanuel II that stands in the center. Visit the museum of Italian Unification in the base of the structure. You can take the elevator to the top of the monument for 360-degree views of the city. See Monumento a Vittorio Emanuele II and all Rome has to offer by arranging your trip with our Rome trip planning site . I was on the bus going from the Colosseum to the Trevi Fountain scene here eyes remained stopover and, let's compare. It was locally much convincing to hear the pros and cons in certainly flashy, prominent building. Climb above everything is €10, but worth it to see the entire city. There is a change of guards at each exact hour (is not very spectacular, but if these there is well see it). Every day, we help thousands of travelers plan great vacations. Here are some tips on how to use your Listing Page to attract more travelers to your business - Monumento a Vittorio Emanuele II. Promote your permanent link - https://www.inspirock.com/italy/rome/monumento-a-vittorio-emanuele-ii-a47258799 - on your website, your blog, and social media. When a traveler builds a plan from this page, the itinerary automatically includes Monumento a Vittorio Emanuele II. This is a great way for travelers looking for a great vacation in your city or country to also experience Monumento a Vittorio Emanuele II. Promoting your link also lets your audience know that you are featured on a rapidly growing travel site. In addition, the more this page is used, the more we will promote Monumento a Vittorio Emanuele II to other Inspirock users. For best results, use the customized Trip Planning Widget for Monumento a Vittorio Emanuele II on your website. It has all the advantages mentioned above, plus users to your site can conveniently access it directly on your site. Visitors to your site will appreciate you offering them help with planning their vacation. Setting this up takes just a few minutes - Click here for instructions.